By now, we have no doubt that everyone has heard about Champion’s growing popularity. Champion, established in 1919 has a very long history, and lately it’s been blowing up! Nowadays, it’s super famous for its sweatshirts, hoodies, slides and much more. If you look around the official website of Champion, you’ll find out that there are two collaborations available now. Today, let’s talk about one of them. Have you checked out their items collaborated with Wood Wood, the high-line street wear brand based on Denmark? According to the official website of Wood Wood, the collection attracts people with typography that shows the emotions people feel while they watch or participate in sports. (Or even other scenarios in our crazy lives.) Simply designed clothes with typography show off a chill mood while making fans happy. Sometimes simple is the best, you know? And the double logo for this collaboration is pretty slick, too. Combination of C from Champion and W.W. from Wood Wood def catches your attention. It is really well-designed that could be used in next collaboration as well. The 2018 S/S collection is still available in many online stores, like the official website of Wood Wood, Champion and other websites which provide various streetwear brands. Can’t wait for their next collaboration. Can you? It’s hard for some brands to be original when creating new streetwear these days, but it’s never the problem for RIPNDIP. The RIPNDIP Spring 2018 collection is now available! Los Angeles-based RIPNDIP is known for its playful, fun-loving approach to both skateboarding and streetwear. 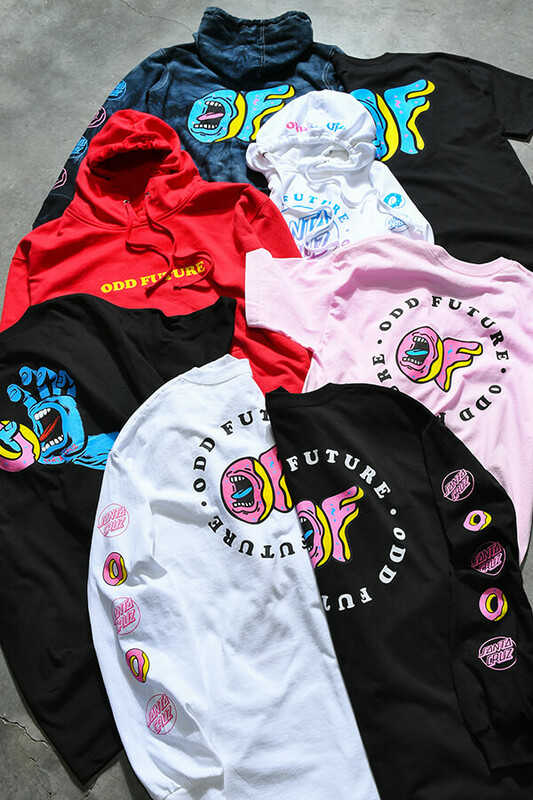 See what’s new, including the all new “must be nice” condoms, new colors in the Lord Nermal shirts, new colors for Lord Nermal pocket tee/backpack/Ripped beanie/board, Dead Rose hoodie, Nermal Camo cotton coach jacket, Nermal 3M shoulder bag, Pill Plush pillow, RIPNDIP spring 2018 stickers pack, and Peek a Nermal sweat shorts, among other things! Check out all the fresh new RIPNDIP gear below! The skate-minded creative forces at RIPNDIP delivered eye-grabbing patterns that appear on everything from socks to matching short and T-shirt sets, while an assortment of long-sleeved shirts and hoodies are emblazoned with a wide range of referential graphics for Spring 2018. Blending RIPNDIP’s LORD NERMAL character with symbols ranging from The Grateful Dead to The Great Wave off Kanagawa which is perfect for the cool kids who stay on that next level. 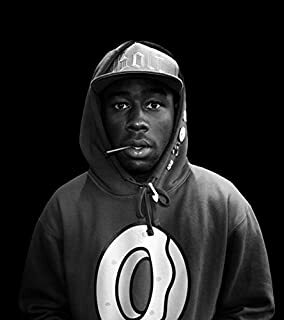 It’s exactly why Tyler, the Creator has been seen rocking the all-over cat print gear. If you don’t know, now you know. From us, to you … the Lula 101 Service, Styles & Smiles crew!